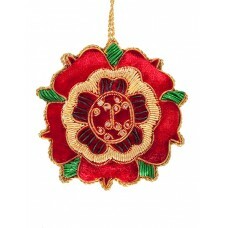 The emblem of the House of Lancaster during the Wars of the Roses, our beautiful Red Velvet Tudor Ro..
A quintessentially British classic since 1959, the Mini comes in many colours, and we have chosen ou..
Emperor Franz Joseph of Austria was one of Europe's longest reigning monarchs. 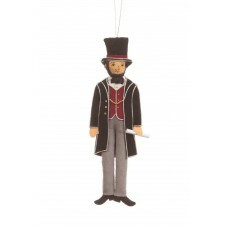 Buy him with his beau.. 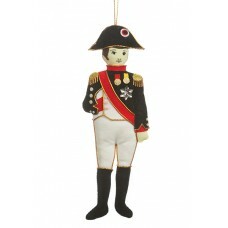 Possibly France's most famous military man, Napoloeon is shown here with in his trademark pose captu.. 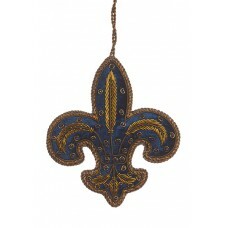 This classic Fleur de Lis is a lovely Christmas decoration, made out of navy blue velvet with antiqu..
A beautiful and luxurious addition to your Christmas tree. 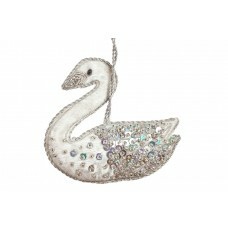 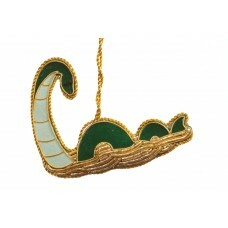 This handmade swan decoration is embelli.. 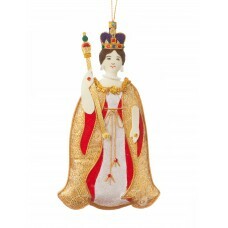 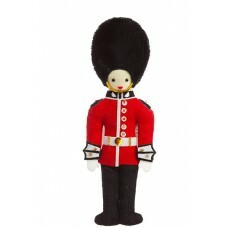 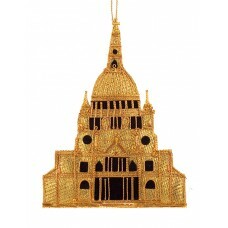 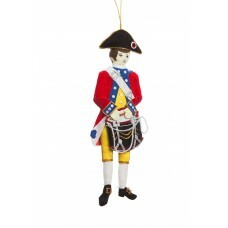 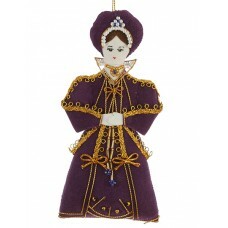 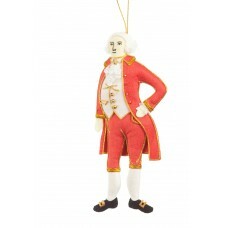 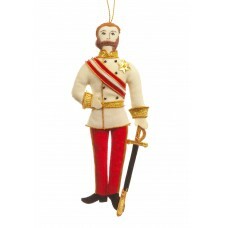 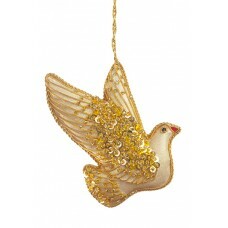 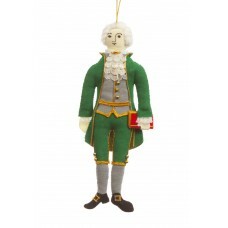 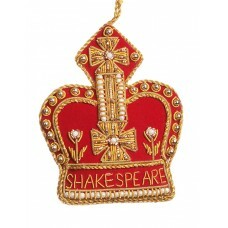 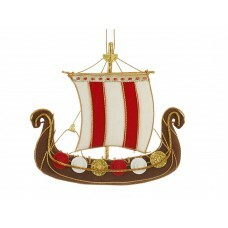 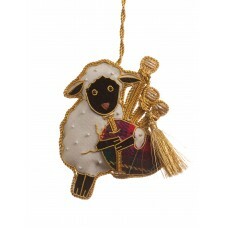 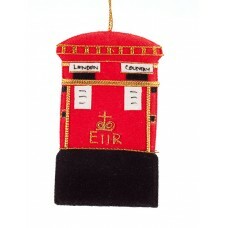 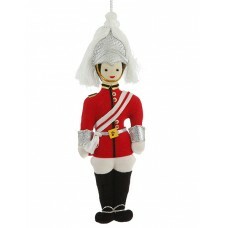 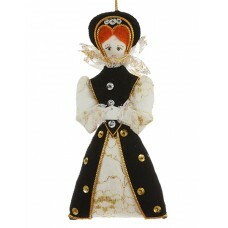 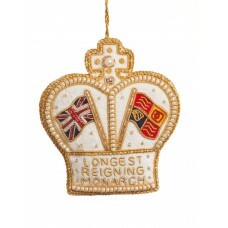 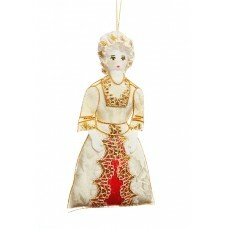 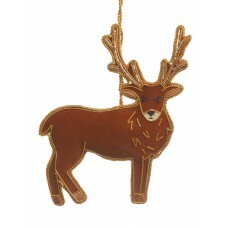 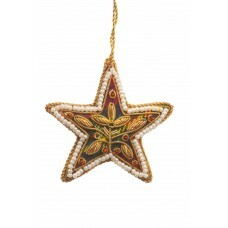 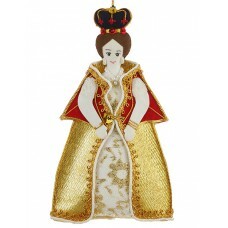 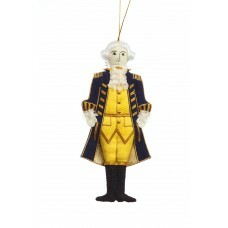 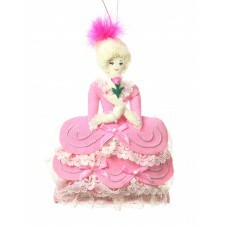 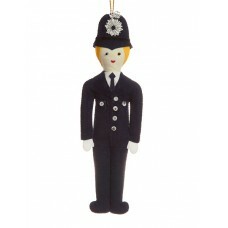 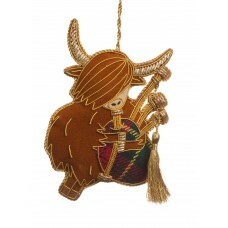 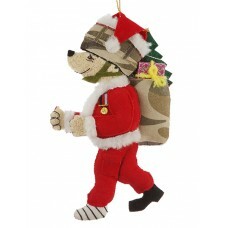 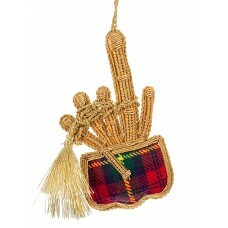 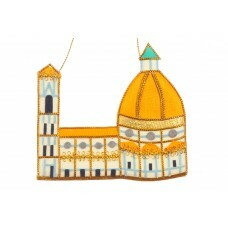 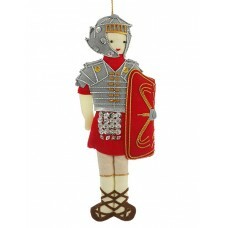 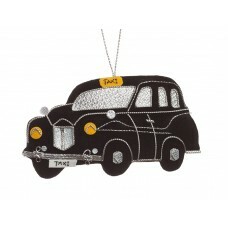 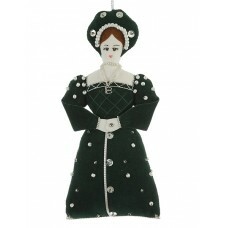 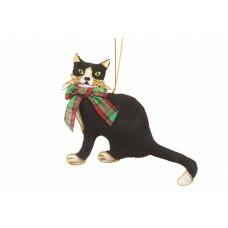 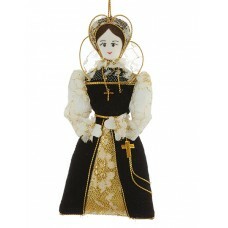 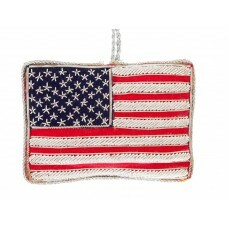 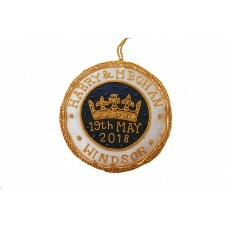 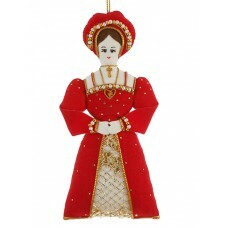 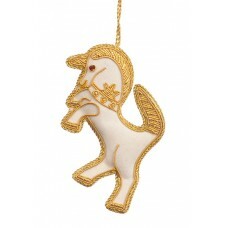 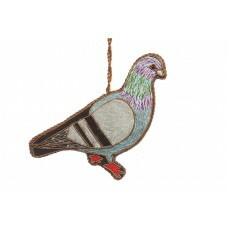 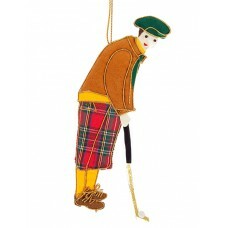 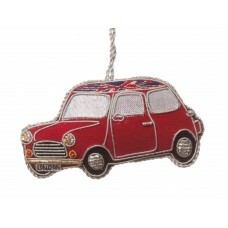 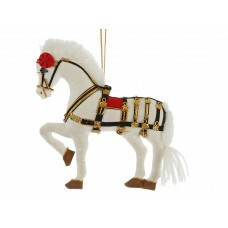 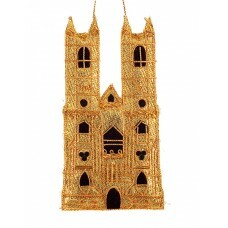 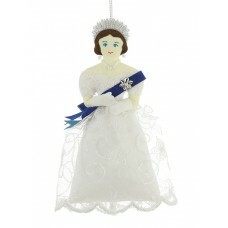 If you are looking for something noble for your Christmas tree, why not buy this beautiful Scottish .. 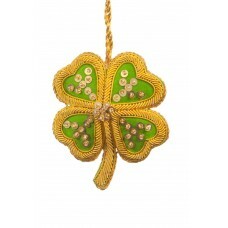 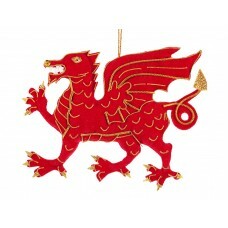 Resplendent in red, the ferocious dragon of the Welsh is handmade using intricate gold cord work, an..
Add this lucky four leaf clover to your collection of ornaments, and may the luck of the Irish be wi..